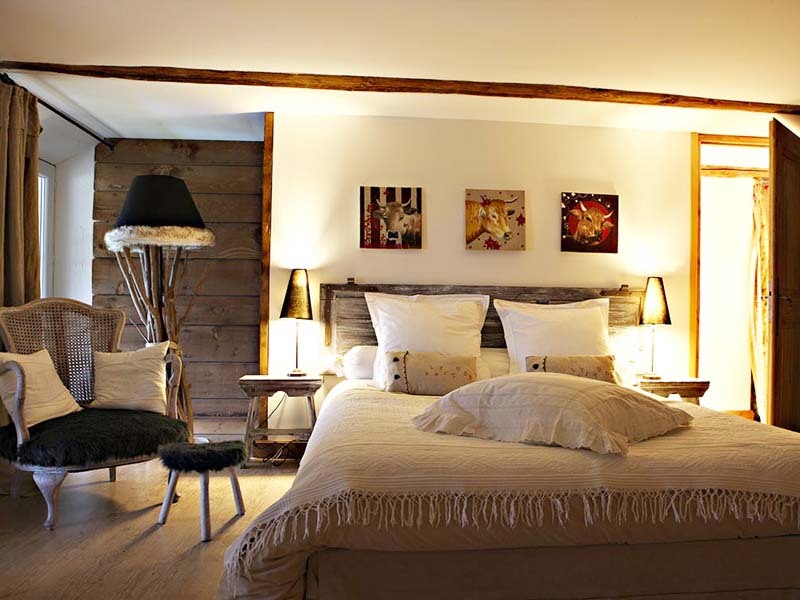 Located at the foot of the Lauzière massif, Au Charme de la Lauzière bed and breakfast was originally an old tobacco-drying barn, built in 1830, and converted over the years into a charming house. 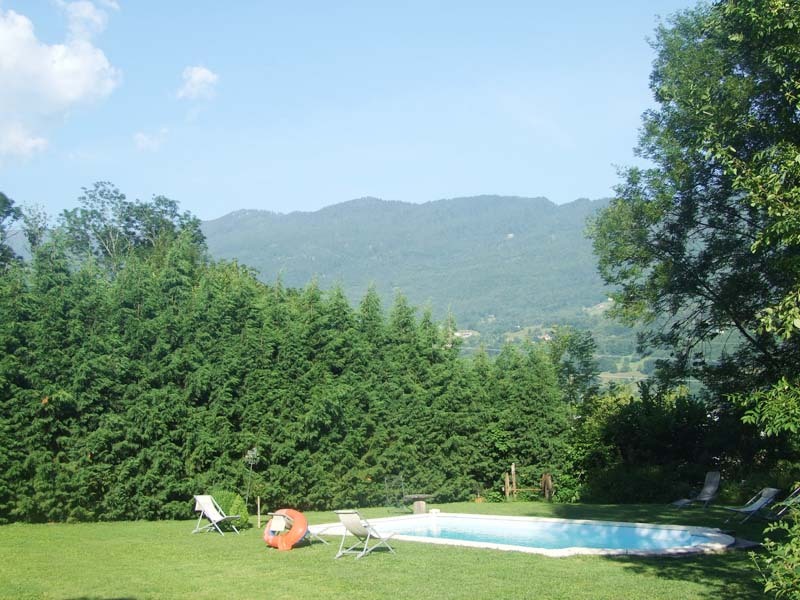 On the edge of the forest, this character-full guest house with lovely swimming pool welcomes you all year round. In summer as well as winter you can enjoy the peace and quiet of the mountains, with a variety of winter sports and numerous way-marked paths for hiking. At the guest dinner table you will be served traditional dishes made with local products. 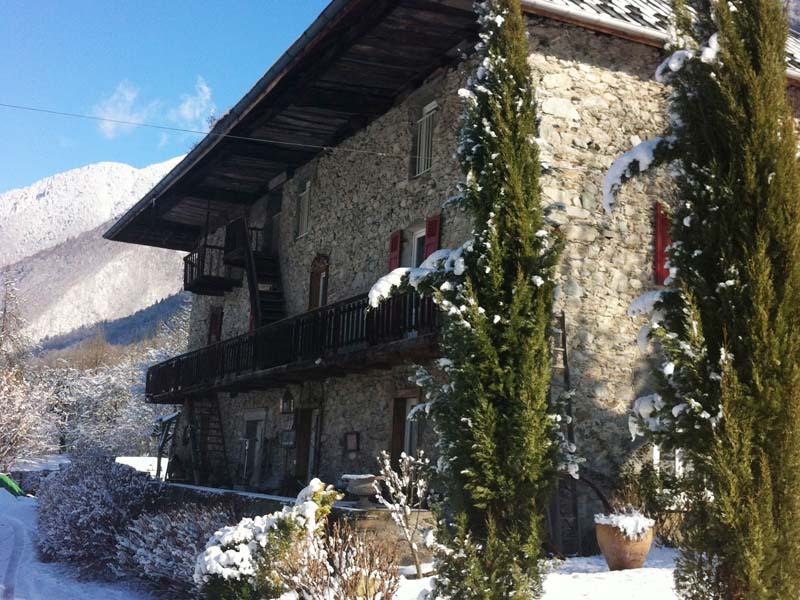 A warm and friendly welcome..
Specialties : cuisine traditionnelle avec des produits du terroir. 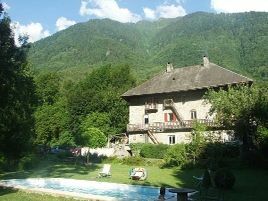 randonnées pédestres dans le massif de La Lauzière, village médiéval de Conflans près d'Albertville, vallées de la Tarentaise et de la Maurienne. - ski de piste à St-François Longchamp ou Valmorel à 30 km. 4 rooms with shower and WC. From 70 to 85 euros (1 pers. ), 85 to 95 euros (2 pers. ), 110 to 130 euros (3 pers. ), 130 to 150 euros (4 pers.). Baby equipment, games, children's meals. Swimming pool. 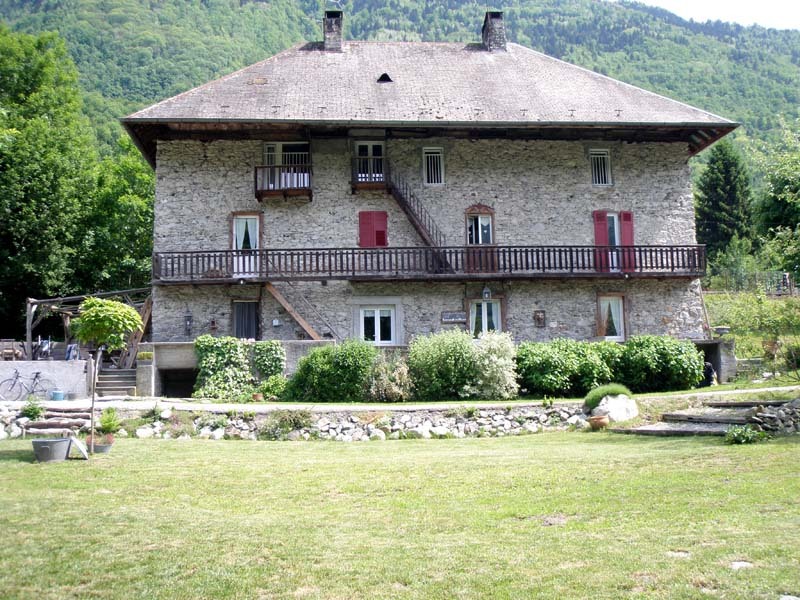 The closest station is St Jean de Maurienne, located at 30 km. The closest airport is Lyon Saint-Exupery, to 130 km.